Digital Media Marketing Trends to Watch Out for in 2017! Google Webmaster was not without talks this month. Spammers were hit by an unconfirmed Google algorithm update and Google even confirmed a Japanese algorithm update. Besides this, some smaller updates were also seen in January 2017. Google confirmed that mobile-first index will not be seen in the near future, but mobile interstitial penalty was seen on a recrawl basis. This penalty can be fatal but has not created much impact till now. Analyzing further, the link operator was officially smashed by Google the previous month, but site operator was safely kept. Crawl budget was explained in depth and infrastructure updates were released to the Google Search Console. Lots of local/map tests and user interface tests were also conducted in this month. And last but not the least, Google saw the resignation of Matt Cutts. Following this, his boss, Amit Singhal has joined Uber. 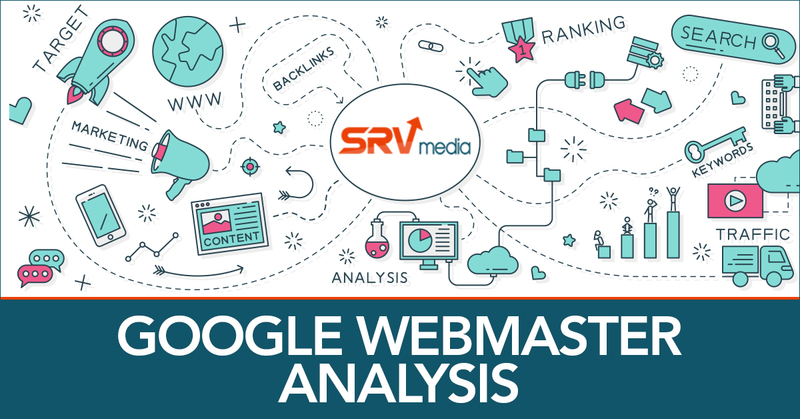 If you want out more on the buzz around Google algorithm, Reference Article: February 2017 Google Webmaster Report. These New Ad Extensions from Google Just Made Advertising bit more Awesome! What does GST Has in Store for the Digital Marketing Sector? How Well Is Your Website Optimized For Voice Search? Next story SRV Media: The One-Stop Digital Marketing Agency For All Your Needs! Previous story Digital Media Marketing Trends to Watch Out for in 2017! Office No.302, Survey No.166/8, Echoin Greens, 3rd Floor, Opp. Eden Garden Soc., Near Wakad Bridge, Wakad, Pune, Maharashtra 411057. Give it a try. It only takes click to unsubscribe.